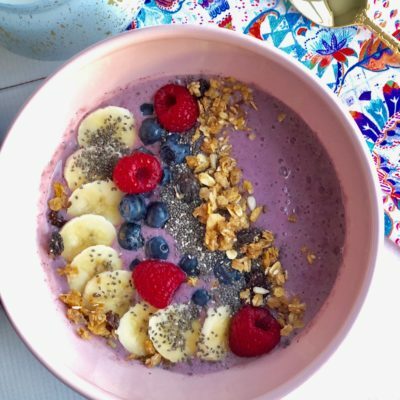 This Berry Smoothie Bowl is a game changer! I am warning you, once you start making these, you will become obsessed and addicted. These Berry Smoothie Bowls are truly a treat for the entire family.